Song written by Kate Bush. Originally released on her sixth studio album The Sensual World, it was re-recorded for her 2011 album Director's Cut. This version was released as a single on 5 April 2011. Kate Bush explained that the song is about how people are replacing human relationships with technology. 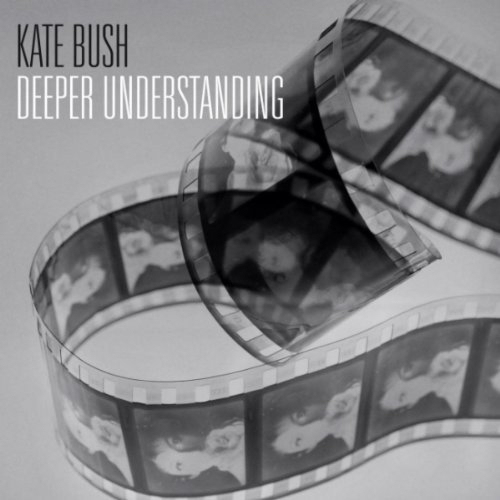 'Deeper Understanding'  was released as a digital download only, although promotional cd-singles were made in different territories. These include either the radio edit or the album version of 'Deeper Understanding', or both. There were also promotional DVD's featuring the music video of 'Deeper Understanding'. Three different versions of 'Deeper Understanding' exist: the original 1989 album version, the 2011 album version from 'Director's Cut', and a radio edit of that version. A short film to accompany the track premiered on Kate Bush's official YouTube channel on Monday, 25 April 2011. 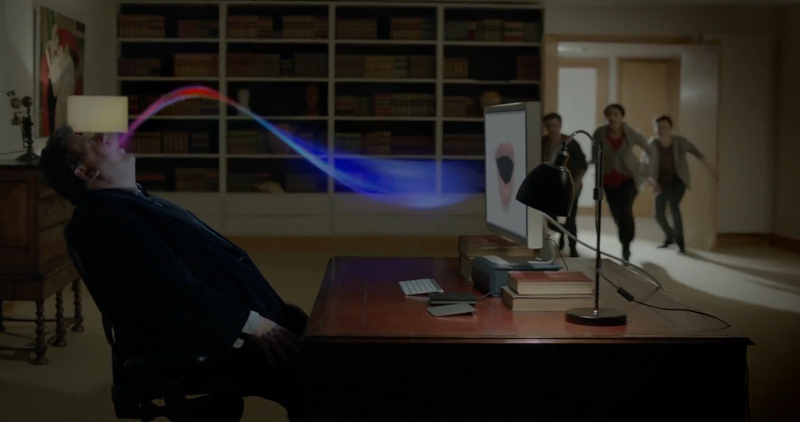 It is directed by Bush herself and stars Robbie Coltrane, Frances Barber, Noel Fielding, and the voice of her son Albert, who plays the role of the computer program. Michael Cragg wrote in the Guardian (UK) in 2011: "The 2011 retwizzle is two minutes longer, seems to have a new vocal and, naturally for the music climate of today, a lot of vocal processing and vocoder. The chorus is much more explicitly meant to be a conversation between human and computer: "I bring you love and deeper understanding" croons the machine like a malfunctioning ZX Spectrum. It's not a disaster, in fact once you get used to the vocals it's still a great Kate Bush track, but if revisiting songs is going to mean adding an extra minute and a half of harmonica solos to each one then we may have problems." The New Yorker added: "Where the original chattered and cracked, this version susurrates and warps, a bit more like life online." 'Deeper Understanding' was covered by Binary Marketing Show, Kyōgen, Maarten Mourik, TM Collective and Unwoman. It's like today, a lot of people relate to machines, not to human beings, like they hear telephone [Makes ringing noise] and think "Is that for me?" I guess it playing with the idea of how people get more and more isolated from humans and spend a lot more time with machines. I suppose America's a really good example where there are some people who never go out, they watch television all day, they're surrounded by machines, they shop through television, they speak to people on the phone; it's just distant contact. The idea of the computer buffs who end up going through divorce cases because their wives can't cope with the attention the computer gets. They have an obsessive effect on people, and this track's about one of those types.